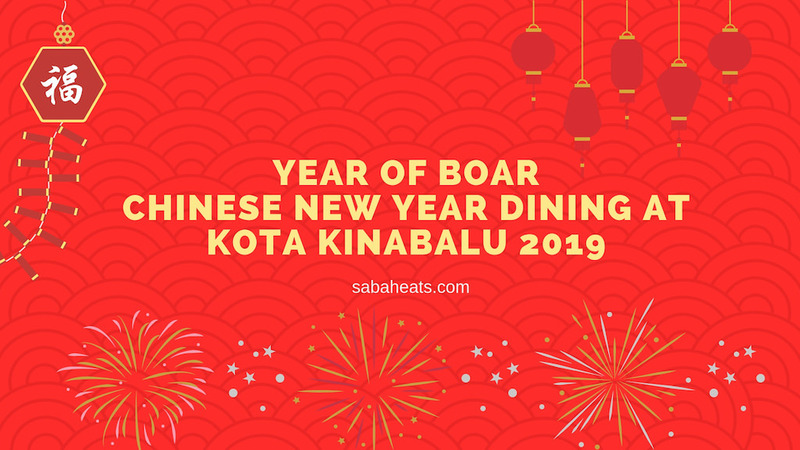 Celebrate the Year of the Earth Boar with family and friends by celebrating with an irresistible spread of Chinese delicacies specially prepared for this auspicious occasion at restaurants and Hotels around Kota Kinabalu. 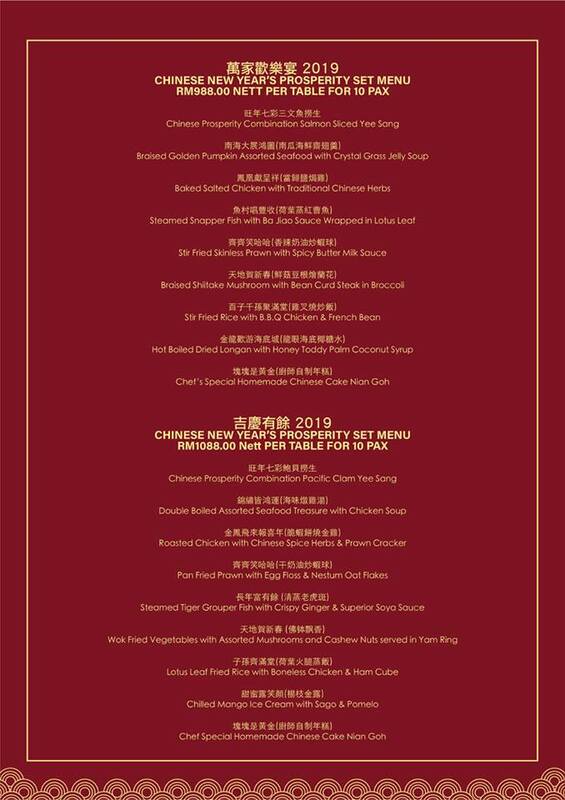 Celebrate the Year of the Earth Boar by celebrating with an irresistible spread of Chinese delicacies specially prepared for this auspicious occasion at Avangio Hotel Kota Kinabalu Managed by AccorHotels. 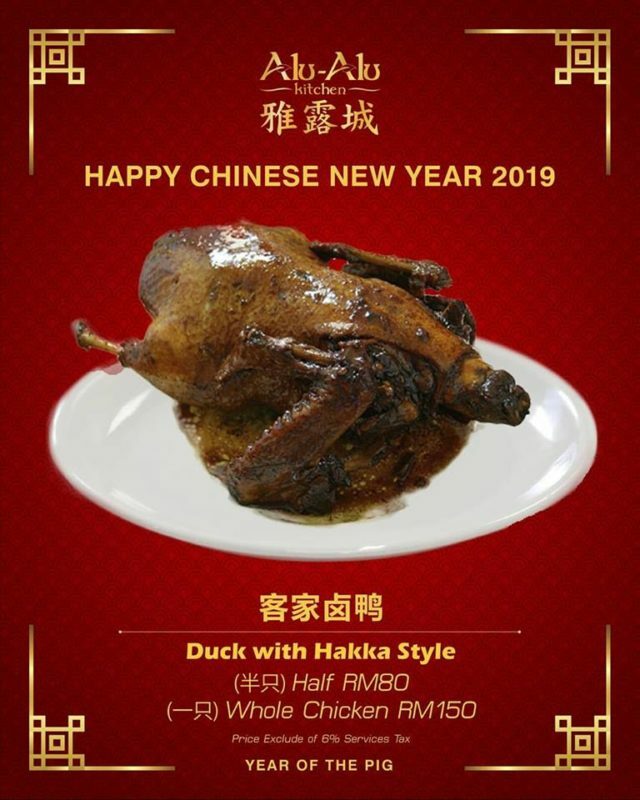 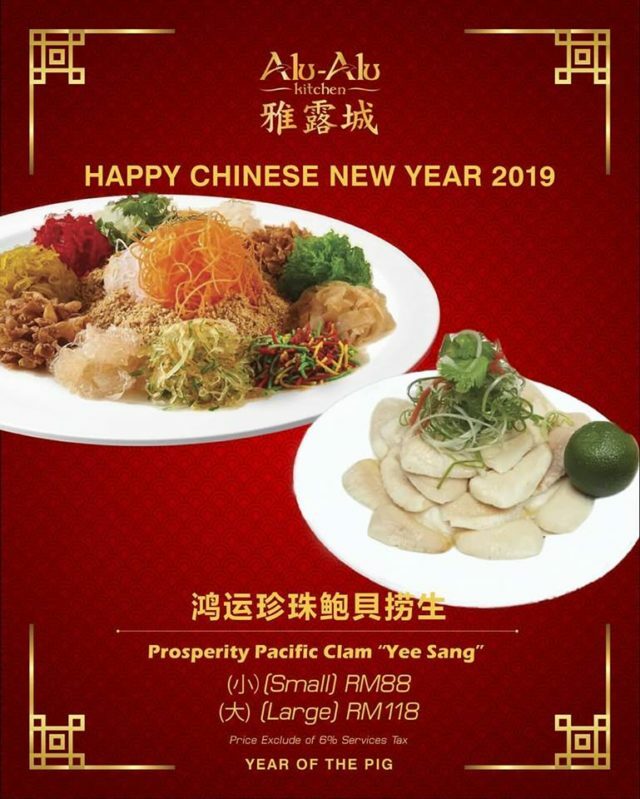 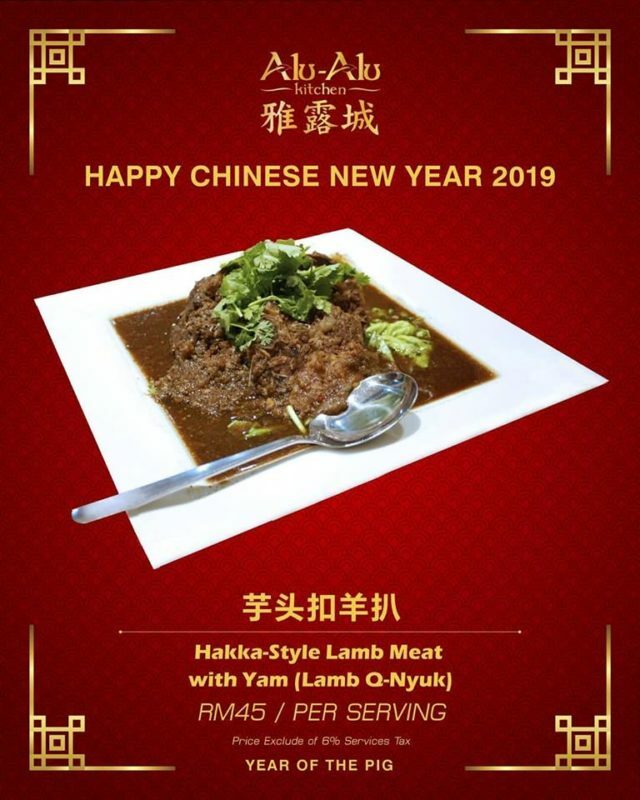 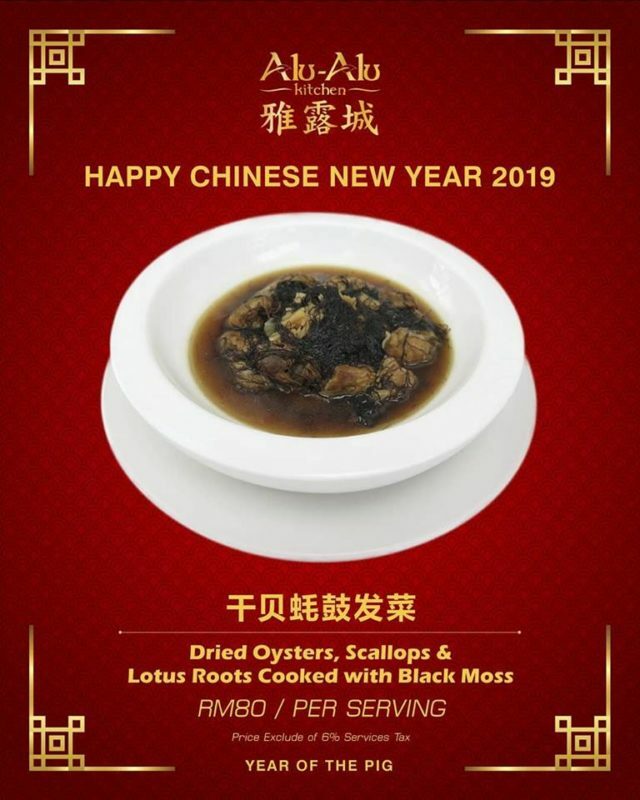 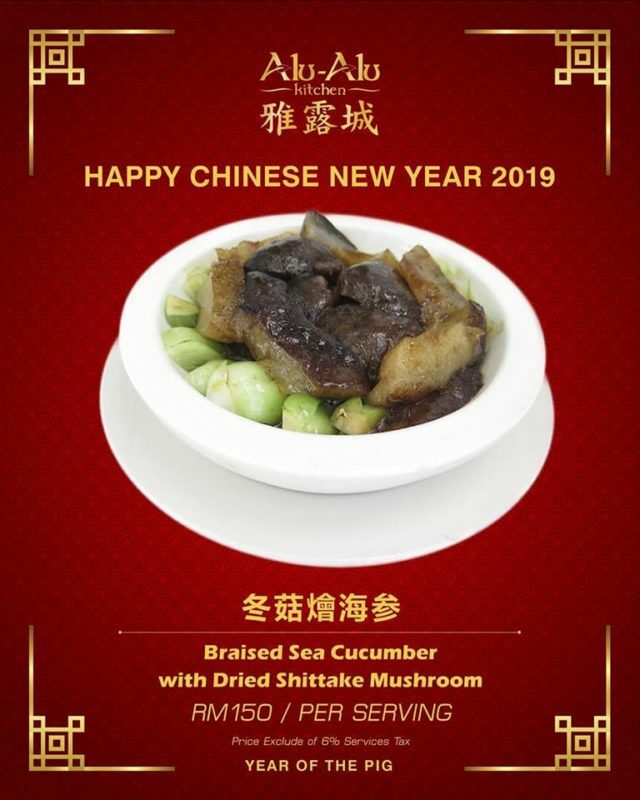 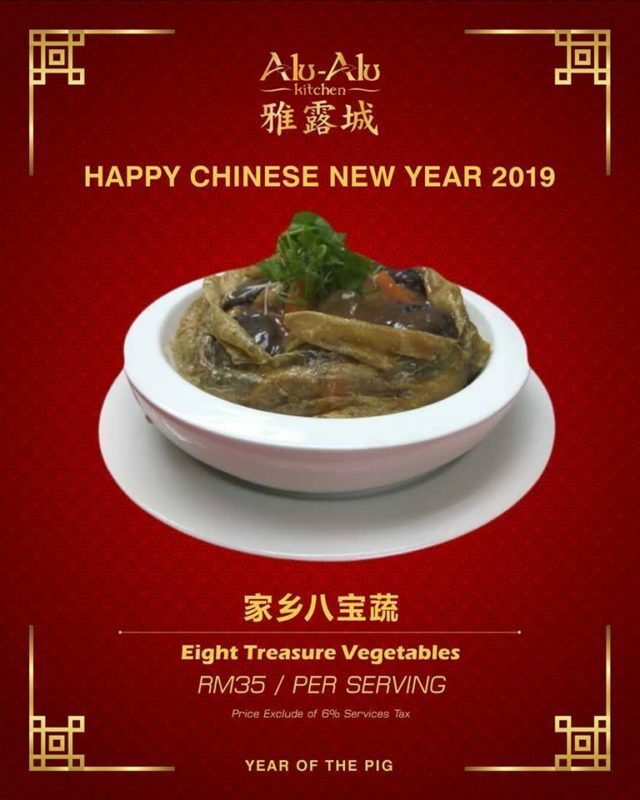 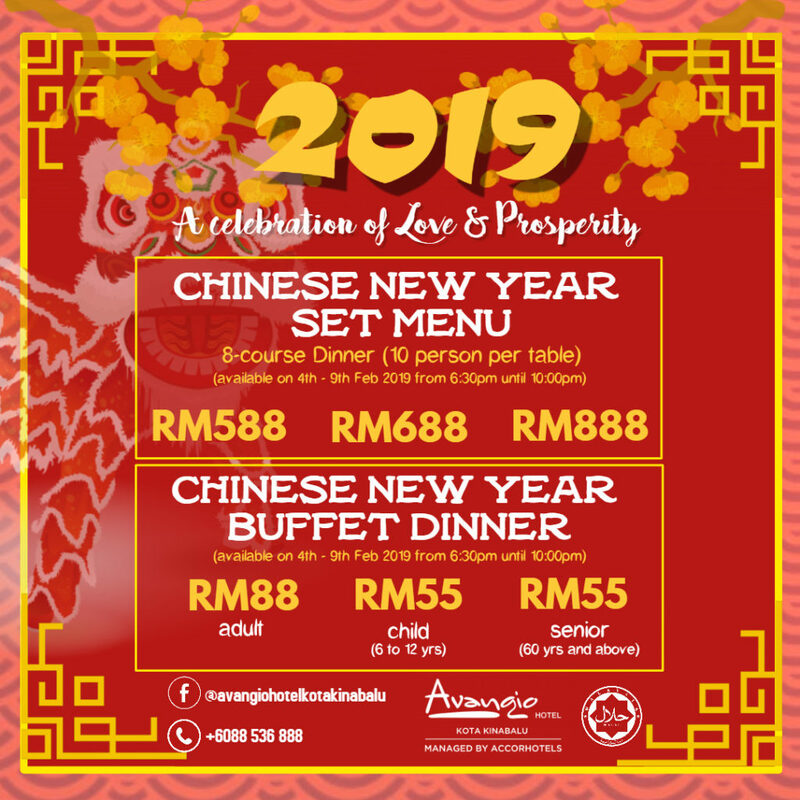 Chinese New Year 8-Course Dinner at Sapphire Hall – 4th February to 9th February 2019. 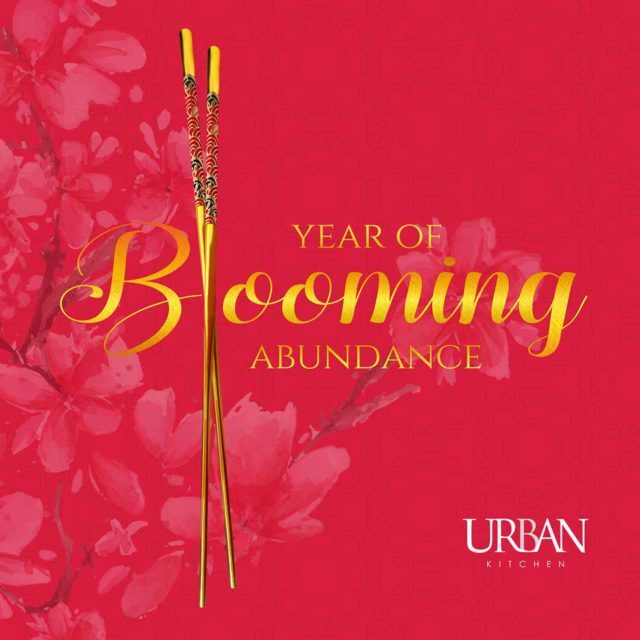 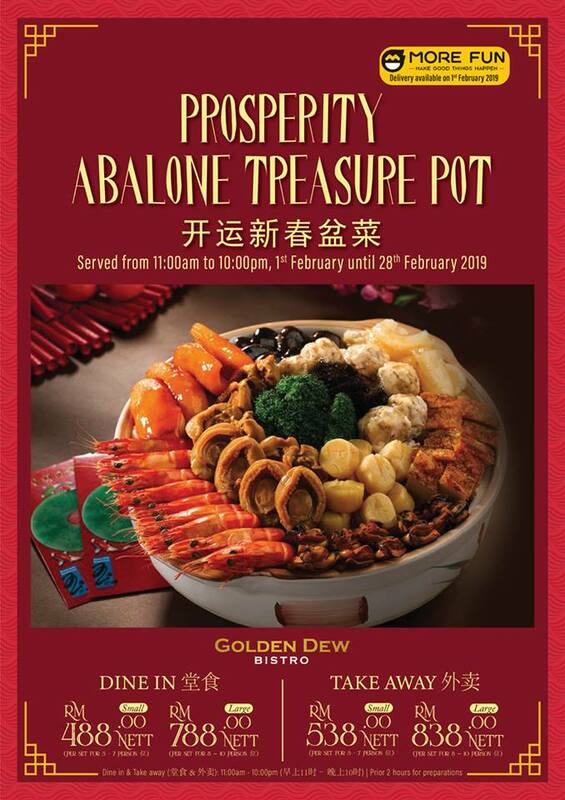 Come and join us in ushering in the Year of the Earth Boar with family and friends by celebrating with an irresistible spread of Chinese delicacies specially prepared for this auspicious occasion. 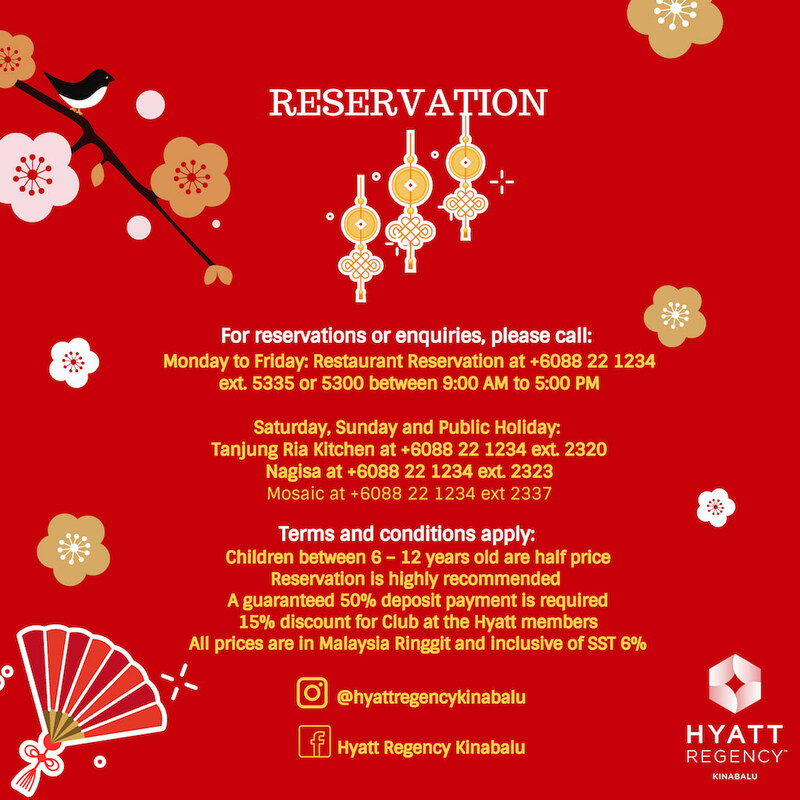 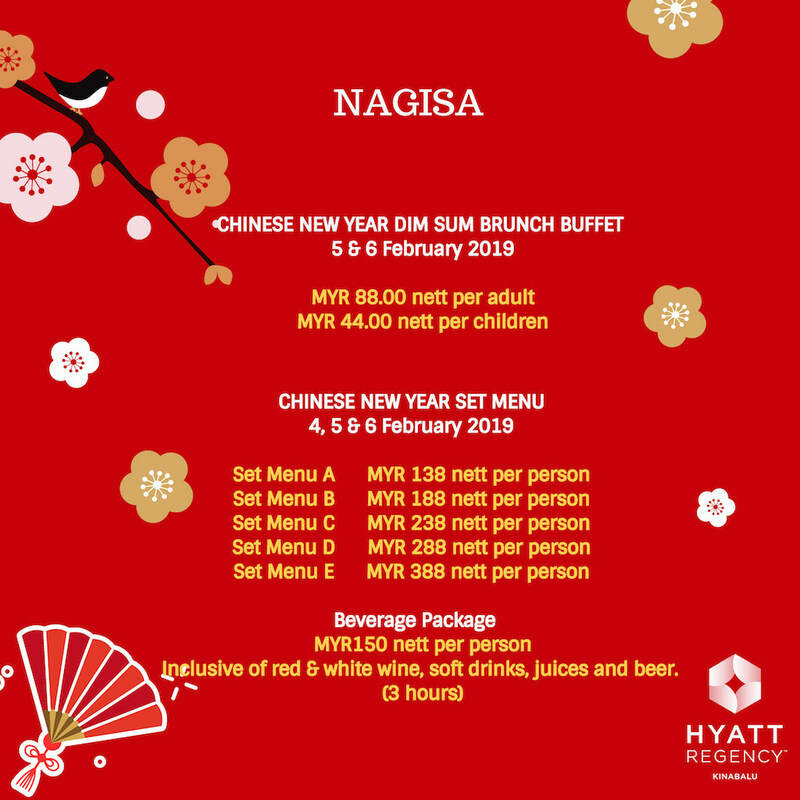 Chinese New Year Buffet Dinner at Mercato Restaurant – 4th February to 9th February 2019. 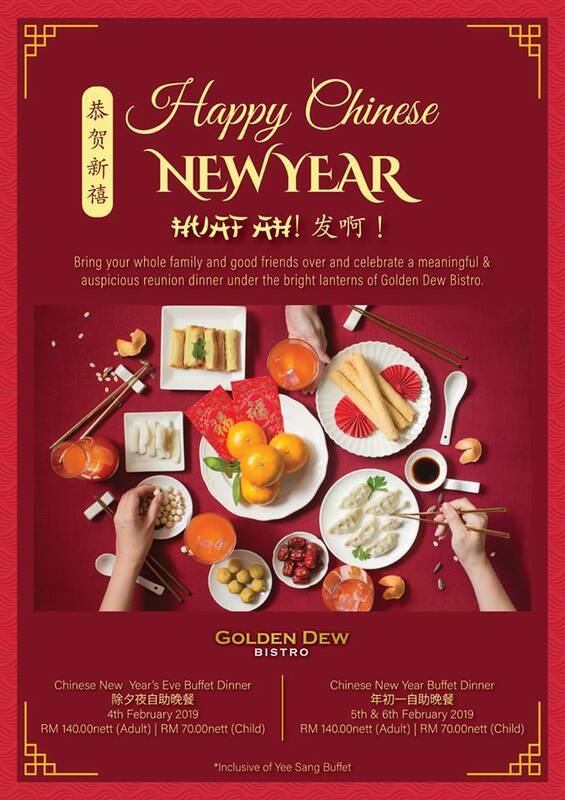 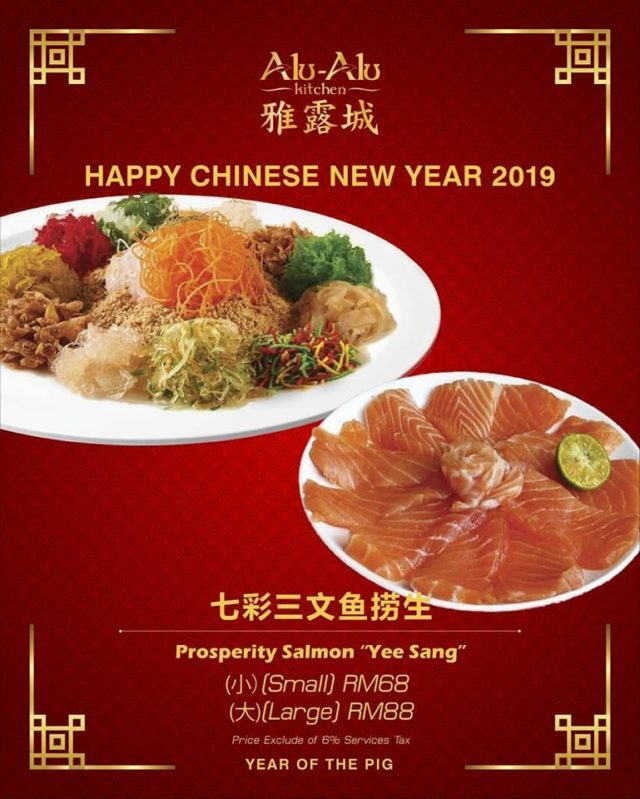 This Chinese New Year, experience authentic Chinese cuisine when dining at Golden Dew Bistro, lo hey at Ming Grand Ballroom, and yum seng at Sparks Fun Pub! 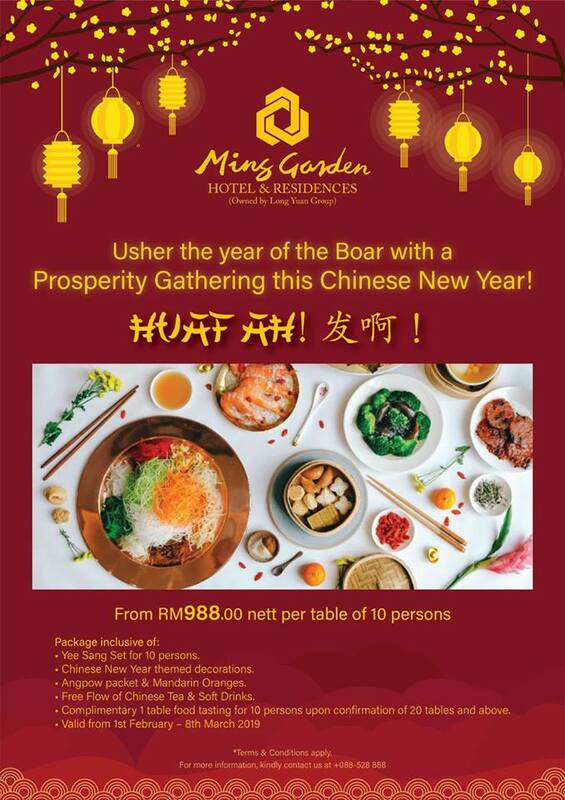 Call hotline at 088-528 888 to inquire further and to reserve a table today! 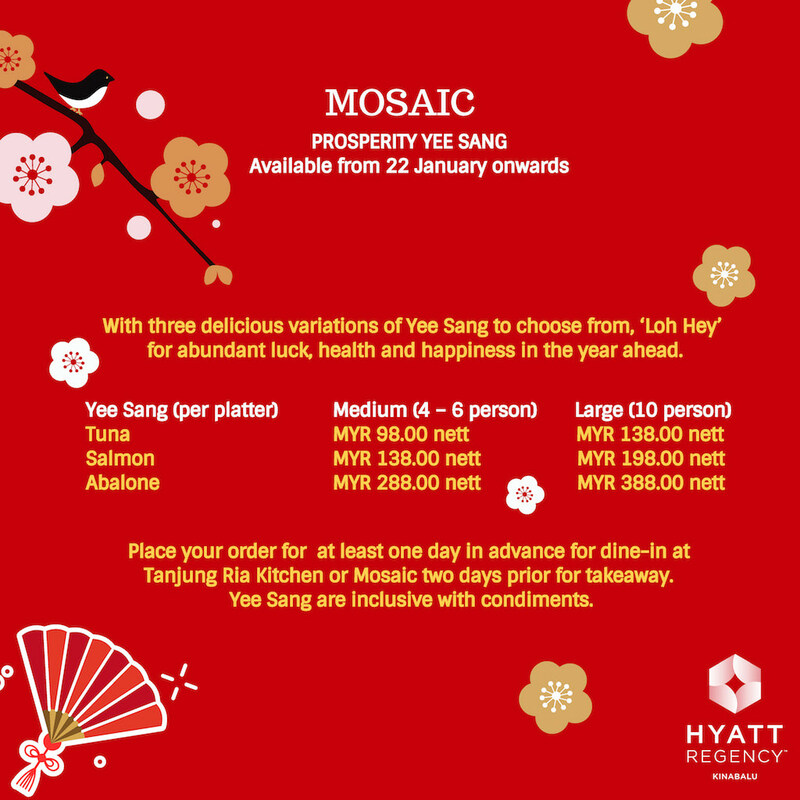 Choose from three delicious variations of Yee Sang and ‘Loh Hey’ for abundant lunch and happiness in the year ahead. 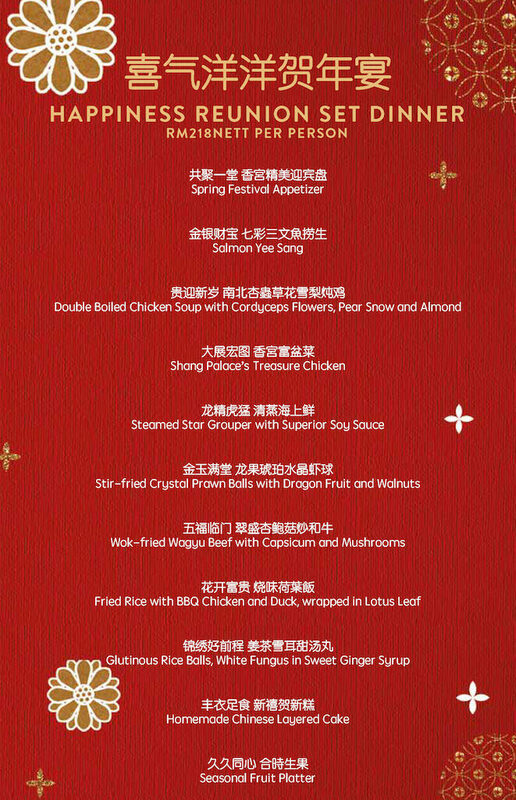 It’s a delicious celebration with our sumptuous dinner buffet on the first and second day of Chinese New Year. 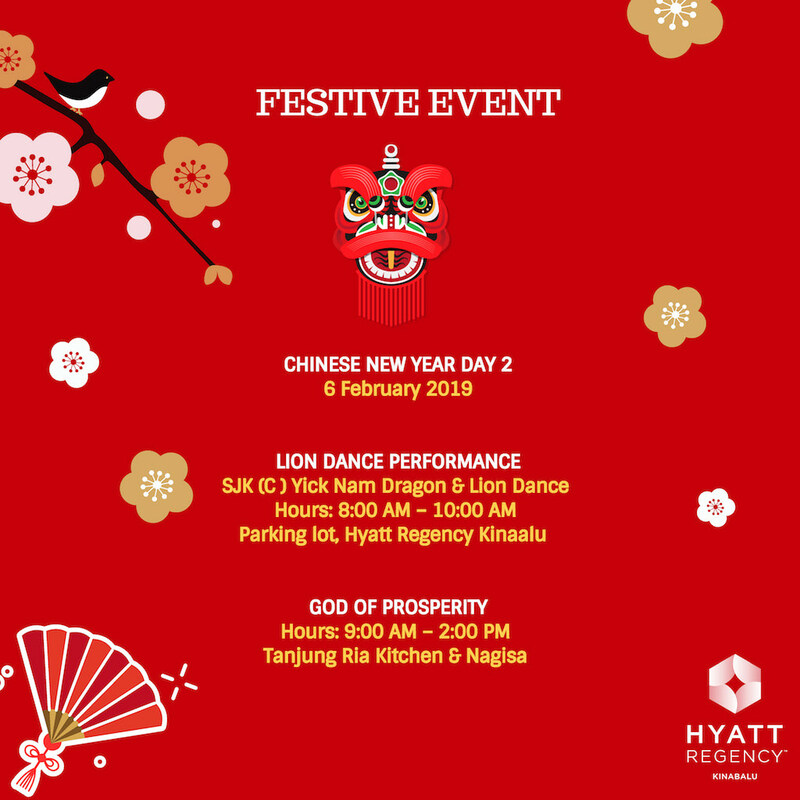 Let’s enjoy a delightful and prosperous buffet dinner at Cafe TATU this Chinese New Year. 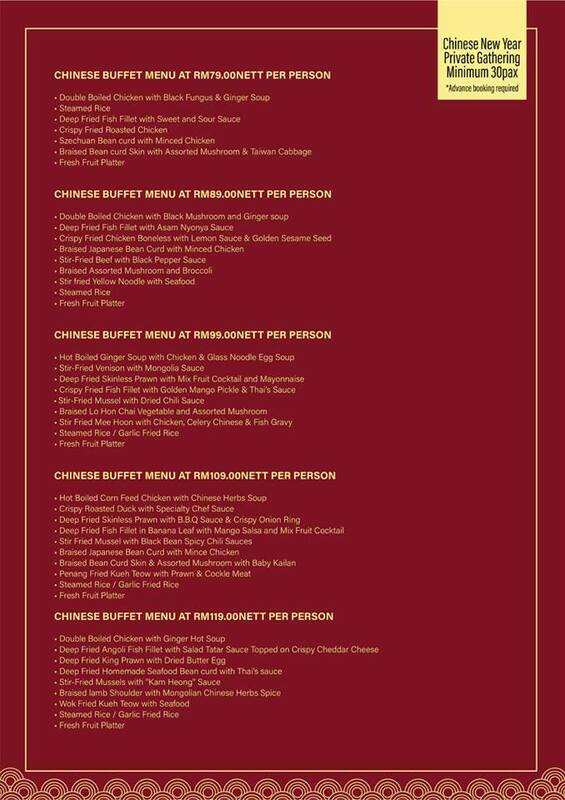 All prices quoted include unlimited soft drinks, chilled juices, coffee and tea and 1 glass of red/white wine per adult. 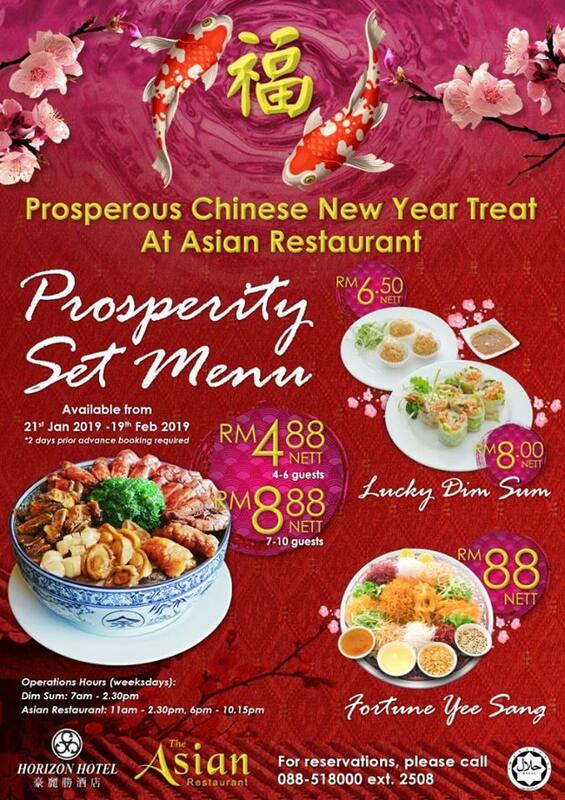 Food tastes better when gathered with family. 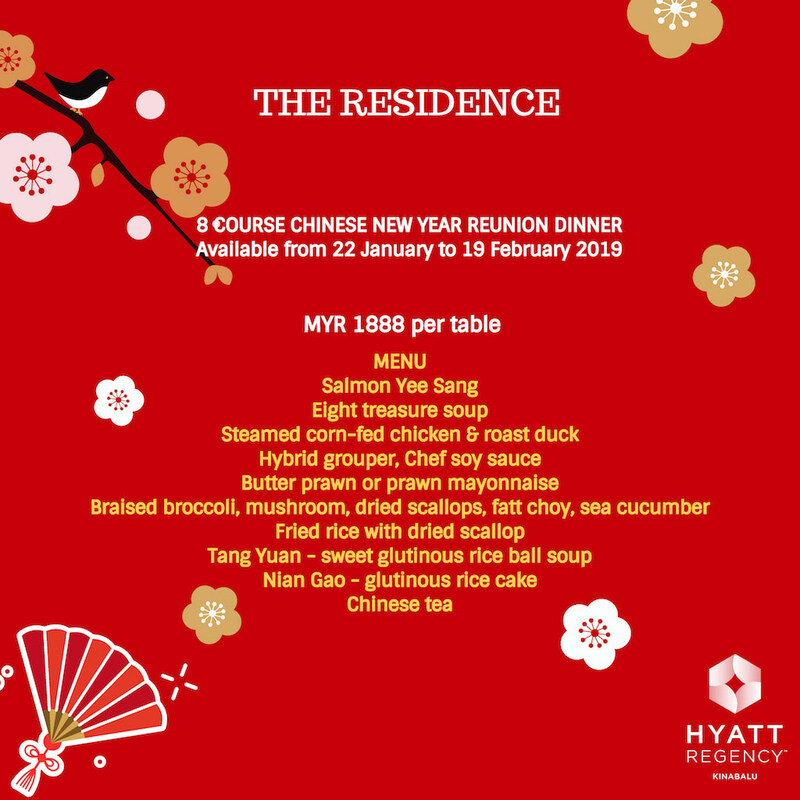 Lots of laughter, coupled with exquisite cuisines mark most families’ Chinese New Year Eve’s reunion feast. 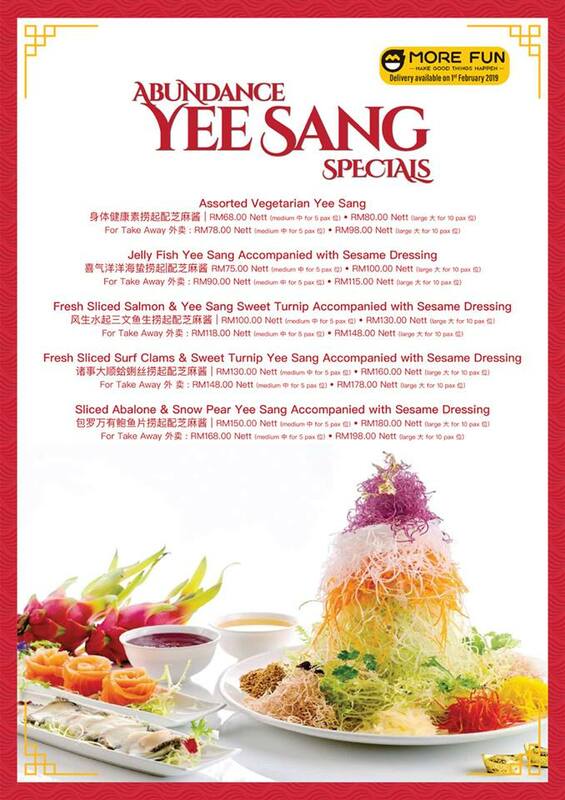 Includes 1 glass of house red/white wine per adult. 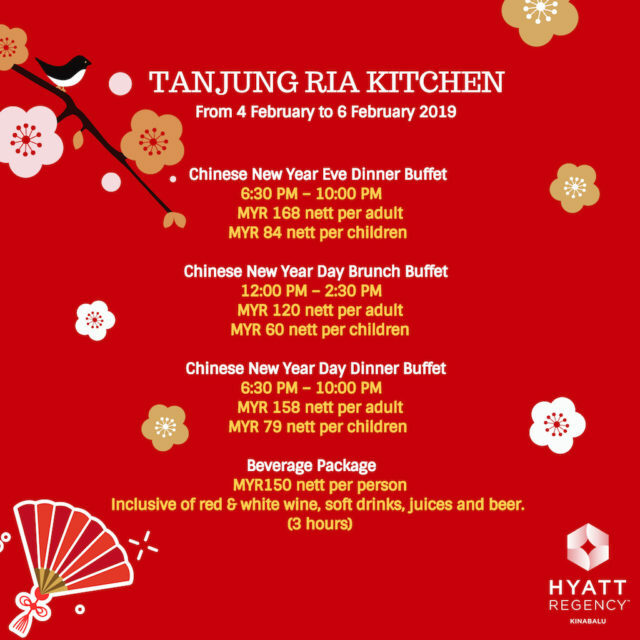 Includes a glass of House Red Wine or White Wine. 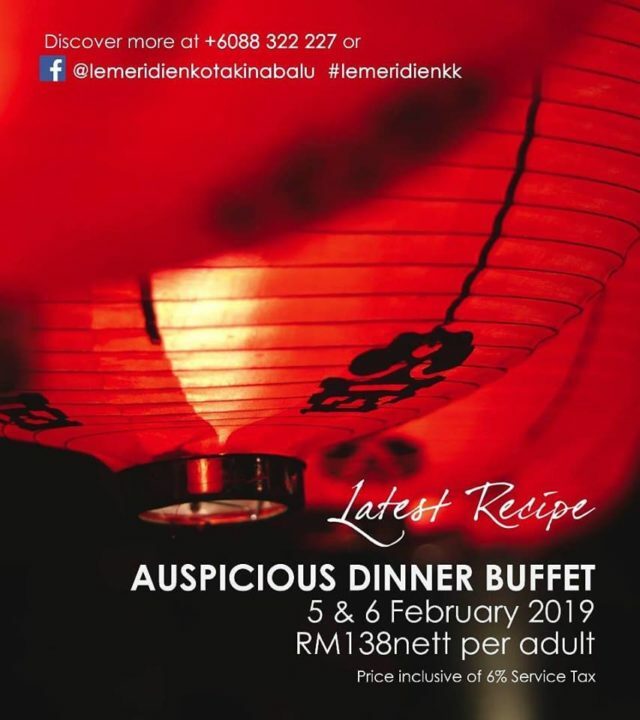 Table of 6 persons will receive 1 bottle of Red or White Wine.